Curcumin, the active polyphenolic extract of Turmeric Root, is one of the best scientifically investigated plant compounds. 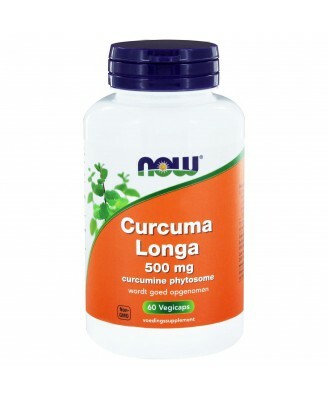 However, Curcumin's health-supporting properties depend on limited oral absorption. 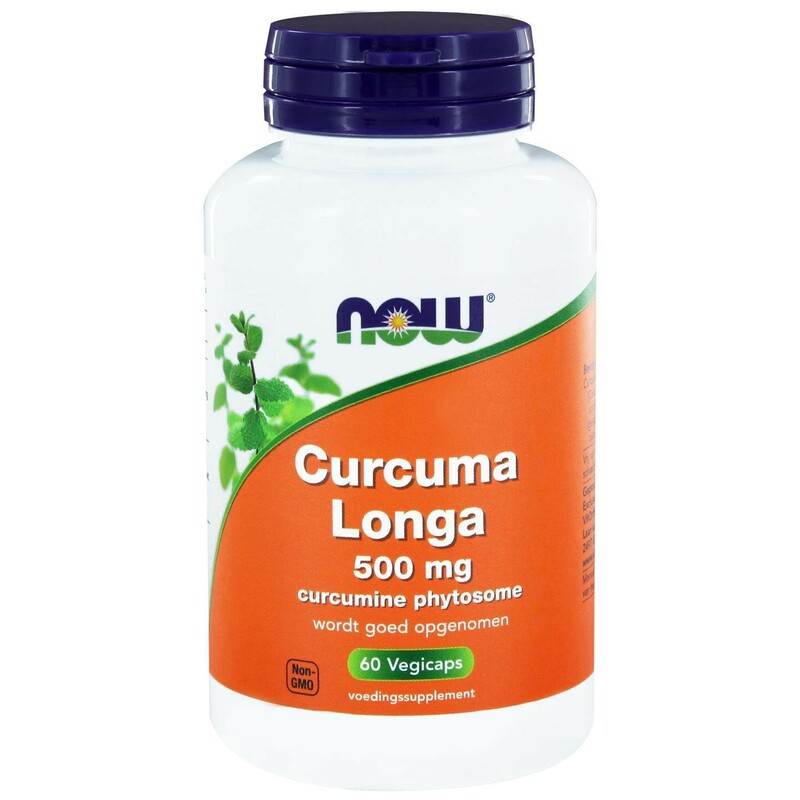 NOW Bio-Curcumin Phytosome is a patented Curcumin complexed with phosphatidylcholine that clinically demonstrates increased absorption and bioavailability, as compared to standard Curcumin extracts. Clinical studies also show that Bio-Curcumin Phytosome provides potent antioxidant activity, can support a balanced inflammatory response, and can promote healthy joint mobility and flexibility. As a dietary supplement, take 1 Vcap 1 to 3 times daily, preferably with food.